This entry was posted on Friday, August 27th, 2010 at 5:00 am	and is filed under Culinary, Family, Self Improvement, Service. You can follow any responses to this entry through the RSS 2.0 feed. Both comments and pings are currently closed. I think your granddaddy rocks! I love that he orders stuff from Amazon and emails. You rock too, by the way. I agree…you rock. I heard from him today, and yes, he loved them. I think he does do some cooking, but egg whites over a double-boiler might have been a bit much. This is perfect. Now we need the recipe. BLW – Sorry, my oversight. 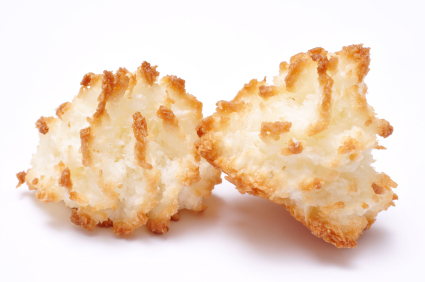 The recipe is linked in Anne’s original macaroon post, but I should have included it. You can find it here. Yes, as predicted, this made a WONDERFUL post! Thank you for sharing it with us. Sometimes, it’s the little things, even for the people we know, that can make all the difference!